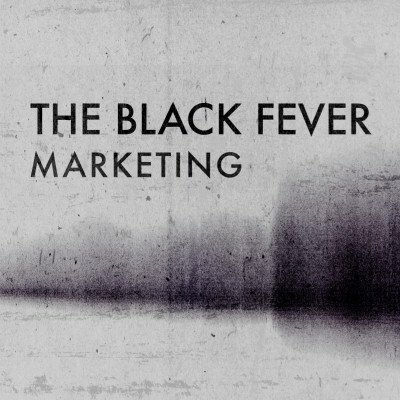 It’s rare that any one song compels us to pull out the old “Singles!” header but damn if The Black Fever’s brand of earnest post-rawk on new track “Marketing” doesn’t hit all the right buttons compelling us to do just that! 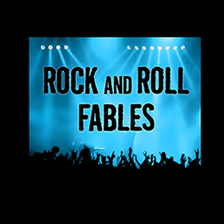 Their last full-length, Midnight Century, dropped in 2015 so fans have been anxious for new material. Lucky for them, “Marketing” delivers the goods by building off of the sounds that full-length started in advance of a new EP out this spring. Think Doves. Think The Stone Roses. Hell, think The Black Angels to an extent. And if the music wasn’t compelling enough then please find it in your black hearts to welcome new music from a band where the frontperson goes by the moniker of “Shoe”. That’s right, those serene croons gently sifting into your earholes and sweeter than honey riffs are produced by a man named “Shoe”. “Marketing” is out now on all those streaming thingies and digital dl outlets you kids love. Conveniently, you can also click here to get your own copy now! For more on The Black Fever, click here.